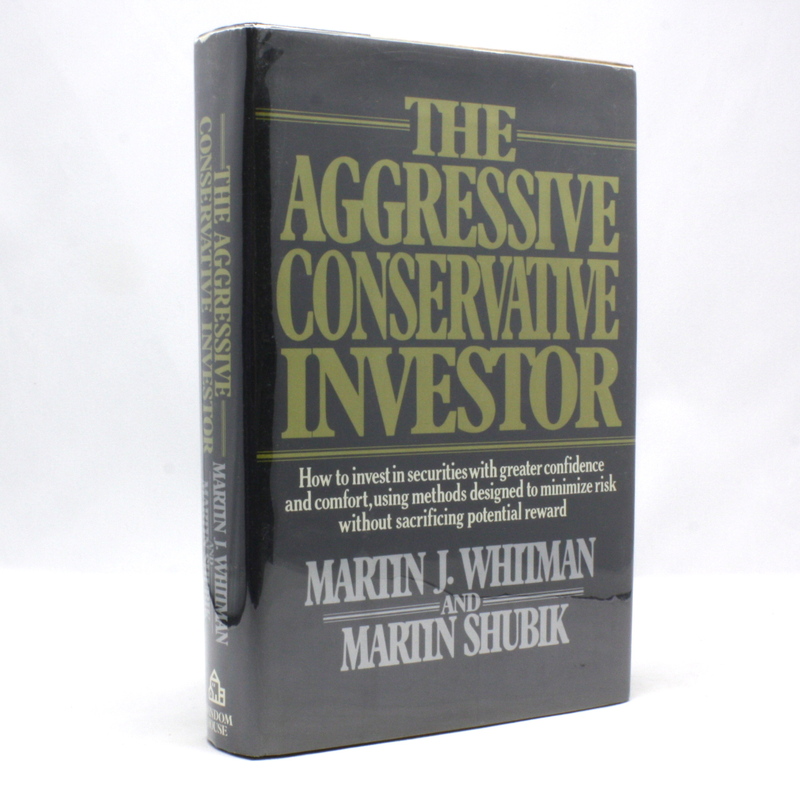 The Aggressive Conservative Investor - IFA Vintage and Current Book Library - Index Fund Advisors, Inc. This no-holds-barred presentation of one of the most successful investment strategies of all time -- value investing in distressed securities/companie -- shows you how to analyze and evaluate stocks just like controlling owners. Based on the assumption that stock price rarely reflects real value, authors Whitman and Shubik use numerous case studies to present risk-minimizing methods that also provide high rewards. Still relevant today, this classic work includes a new introduction discussing the dramatic changes that have taken place in the value investing world since its first publication in 1979.